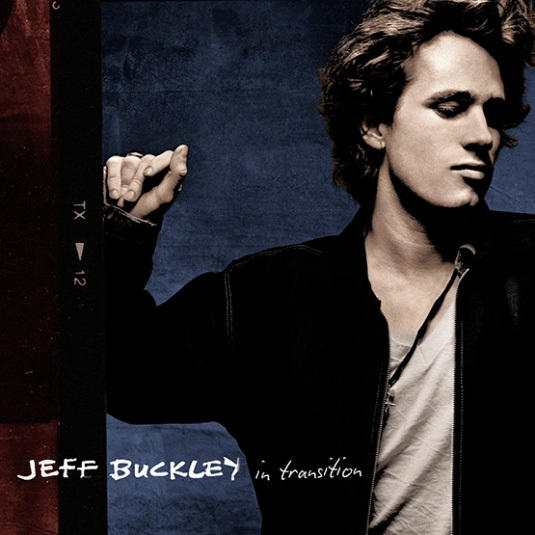 In Transition celebrates, with seven previously unreleased studio performances, the 25th anniversary of Grace, the sole studio album released by Jeff Buckley during his lifetime. 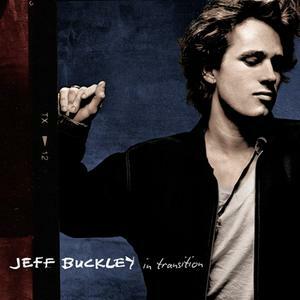 Recorded during his first studio session for Columbia Records in 1993, In Transition, true to its name, paints a vivid picture of Buckley’s evolution from stripped-back live troubadour to worldly, captivating performer whose style inspired a generation. In Transition includes stunning early versions of original songs released on Grace (“Mojo Pin,” “Unforgiven aka Last Goodbye”) as well as unique interpretations of other people’s songs (Nina Simone’s “If You Knew,” an early rendition of Leonard Cohen’s “Hallelujah”), further underscoring the power of Buckley’s forever-enduring musical style. Manual click repair has been done when needed. Thanks to the Original ripper jplaguna !